For many months IBM has gone to recruiting-industry conferences to say that the famous Watson will be at some point used for talent-acquisition, but that it hasn’t happened quite yet. IBM is first using Watson for its RPO customers, and then rolling it out as a product for the larger community, perhaps next spring. One of my IBM contacts, Recruitment Innovation Global Leader Yates Baker, tells me that the current version is a work in progress like the first iPhone (or perhaps like that Siri-for-recruiting tool). There are three parts: recruiting, marketing, and sourcing. First, the recruiting part. 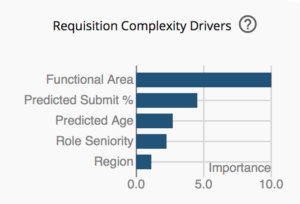 The system, called IRIS by Watson, uses machine learning to rank the priority of your open jobs. So, say you’re hiring a certain kind of nurse. It’ll look at your historical data to show how hard of an assignment this will be. Perhaps last time there were plenty of applications; or, the opposite — managers were unable to find a good fit for quite some time. Essentially, it takes market dynamics and your history to show the complexity of an open job. Next, marketing. This shows how your Glassdoor reviews compare to your competitors, and the trend line; are things getting better, or worse? 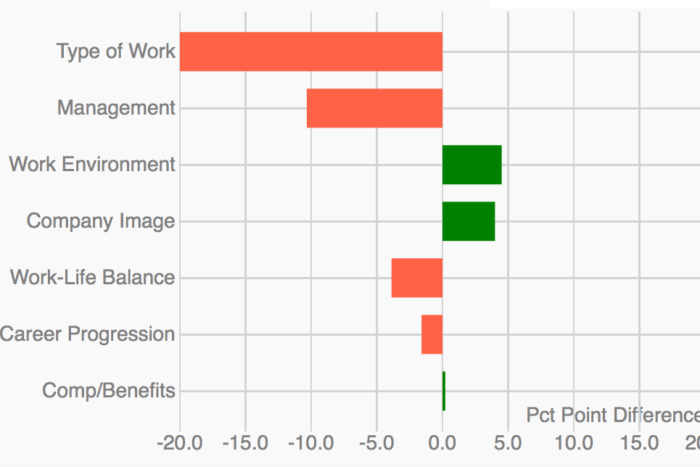 (See image with the orange and green bar graph). Right now, it shows your live Twitter feed as compared to your competitors’, but as of now, there’s no analysis of it (a likely future feature, says Baker). In contrast, a news analysis tool takes recent news articles about your company and its competitors, and does analyze that, ranking the positivity of the coverage. Last, the sourcing tool. A fitscore is given based on someone’s cover letter, resume, history — time between jobs, for example, and more. 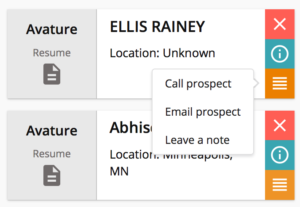 You can run the score using the people in your candidate relationship management system, such as Avature, or using your applicant tracking system. 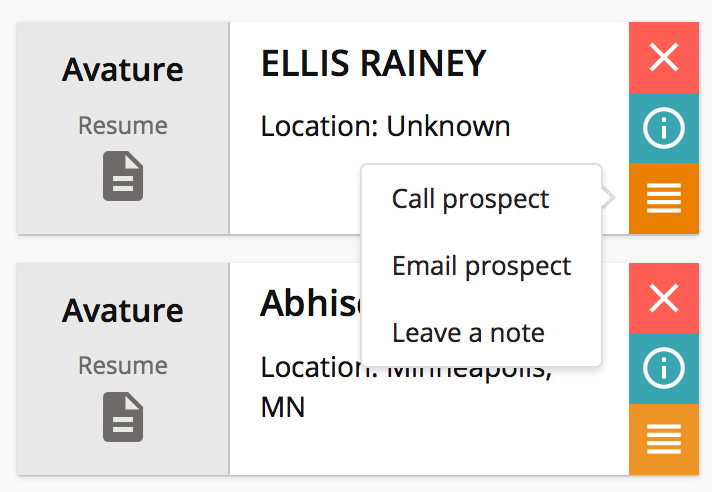 From there, you can build a “prospects list” of top prospects, and contact them (see image). This is version one, as I mentioned, with the next version scheduled for quarter two of 2017.